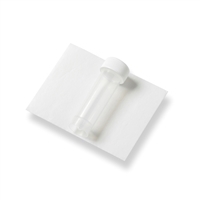 Medical research which involves large-scale mailing of biological materials as samples between two addresses demands the utmost accuracy. 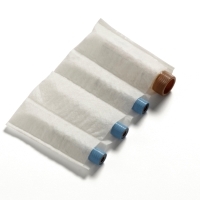 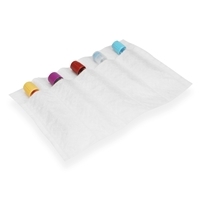 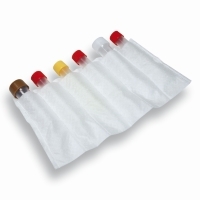 PolyMed mailing pouches are the ideal solution for mailing diagnostic samples. 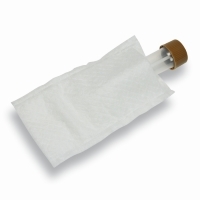 The mailing pouches are manufactured from sturdy vinyl, and can be used many times. 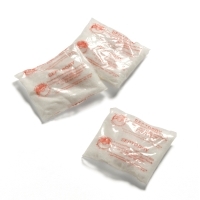 They are easy to open and close, thanks to the resealable zipper opening. 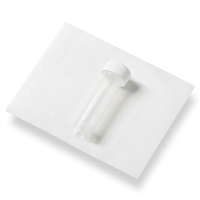 Behind the transparent window there is room for an address card printed on both sides, so that you do not have to keep typing or writing the same address, while at the same time reducing the risk of error. 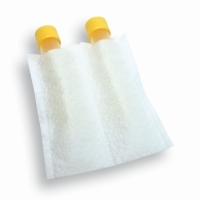 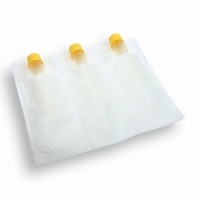 PolyMed mailing pouches are used in combination with Transport blisters, SafetyBags and absorbent inlay sheets. 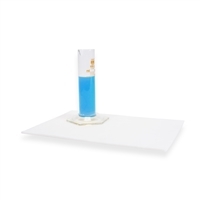 PolyMed fits into mailboxes, so letter mail can be used rather than a parcel service, resulting in significant cost savings on postage. 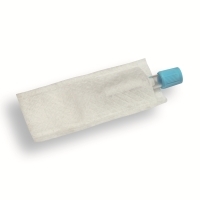 PolyMed mailing pouches are used a great deal for sending medical and biological materials to and from doctors, hospitals, laboratories and patients.